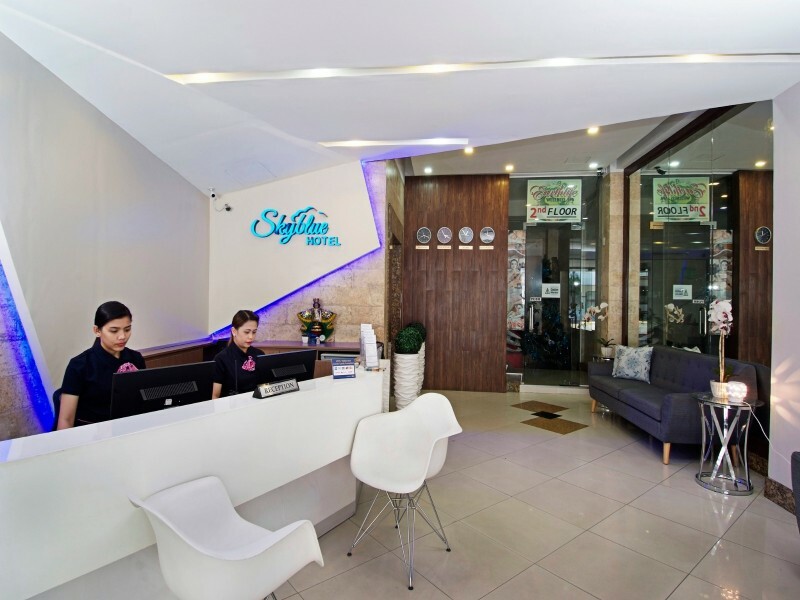 Situated right at the heart of Cebu's premier entertainment and business district, Skyblue Hotel is your choice to enjoy the queen city of the south with convenience, comfort and style. 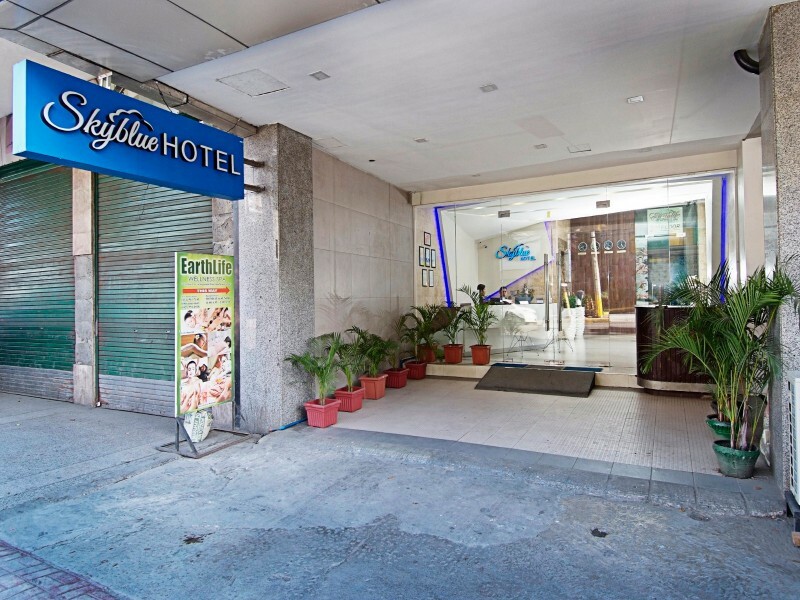 Whether you're in Cebu for business or pleasure, Skyblue Hotel provides you the convenience of being just a stone throw away from private and government offices, hospitals, restaurants, as well as Cebu's famous night life. 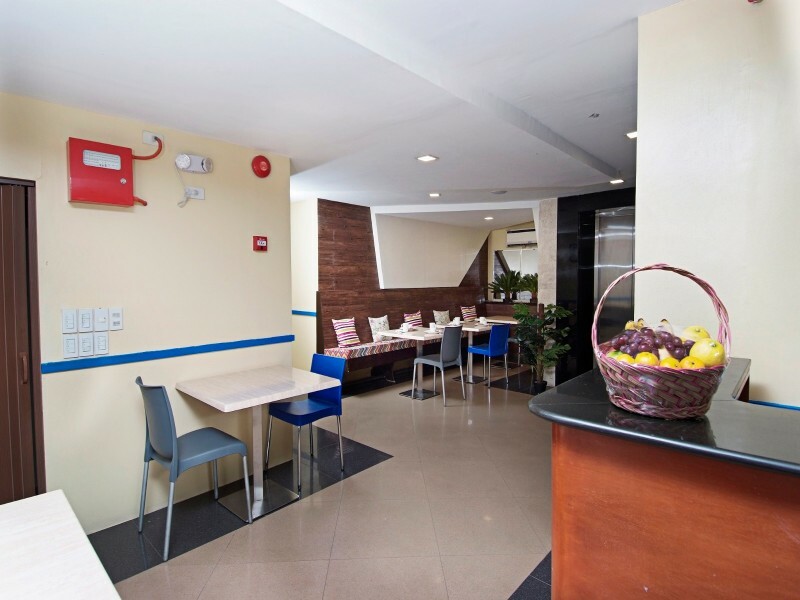 Experience the comfort of waking up right at the center of Cebu where all the major Malls and establishments are also just a few minutes away. 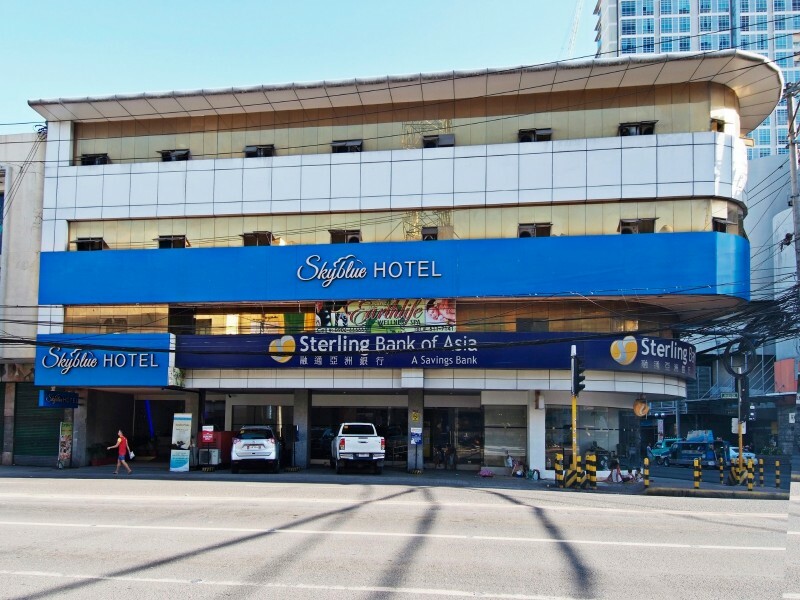 Did we mention that during the world famous "Sinulog festival", you can literally watch the street parade at the comfort of your room. 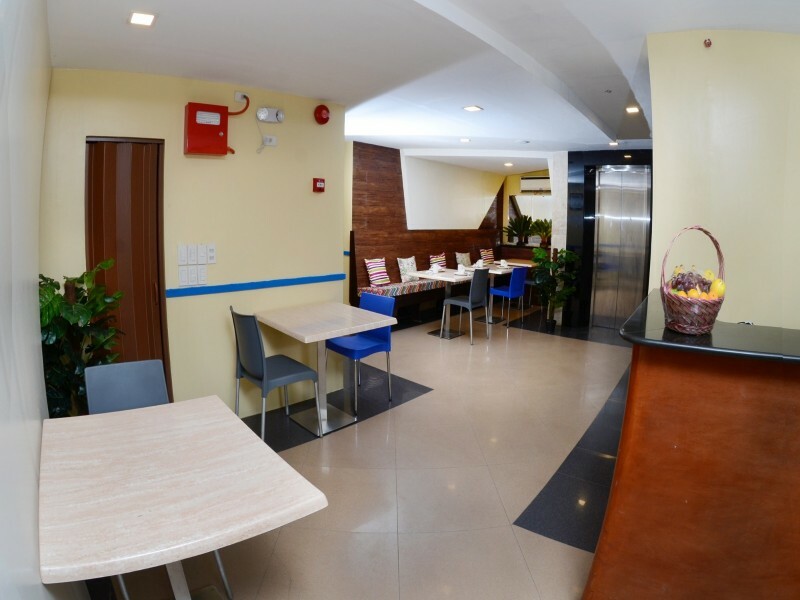 A 38 roomed hotel with 4 room types to choose from. 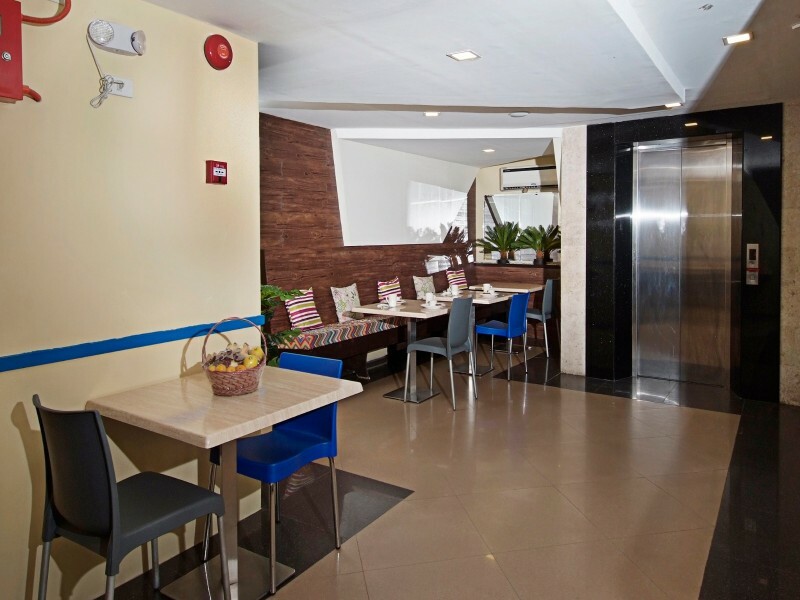 All rooms specifically styled to fit your outgoing lifestyle! 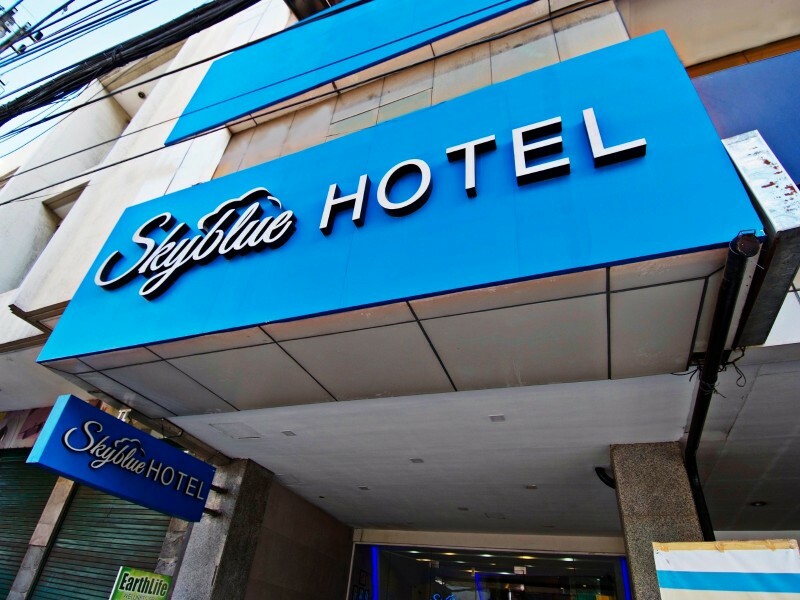 Make your stay in Cebu fun and memorable with Skyblue Hotel where convenience and comfort meets style. 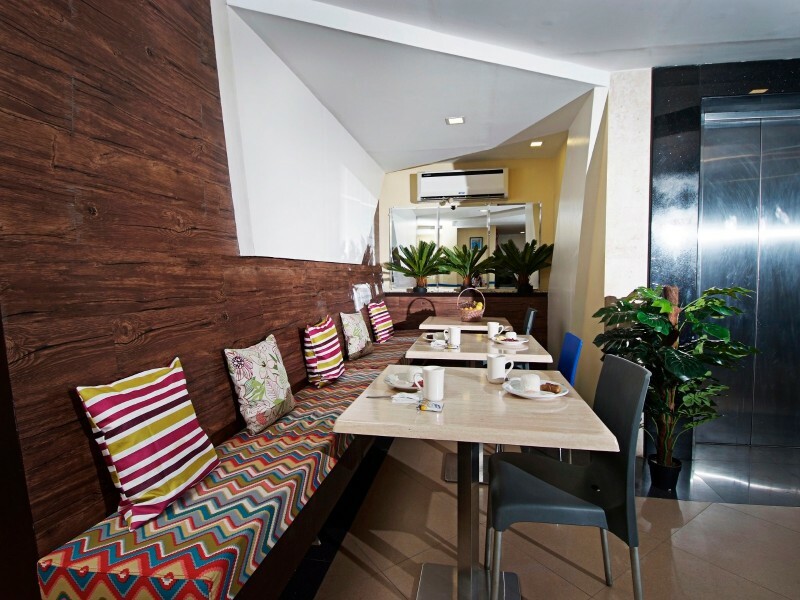 Outside the modern comforts of your room, Cebu offers an enticing collection of shopping centers and historic sites for you to visit. 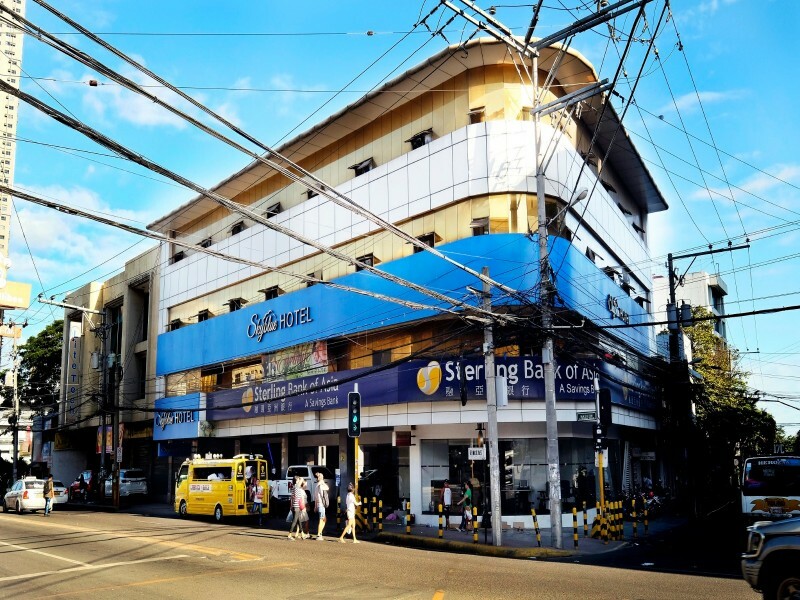 Located in the Visayan region, east of Negros Province, the city of Cebu is the country's oldest. It boasts an alluring mix of commercial hubs, historic landmarks, and expansive white-sand beaches.